Star India Plus, a leader amongst South Asian entertainment channels, flew two lucky U.S. contest winners to Mumbai to attend the 2012 Star Parivaar Awards, the chance of a lifetime. Winners mingled with celebrities and soap stars, walked the red carpet, and shot an upcoming episode for the reality series "Starlite". 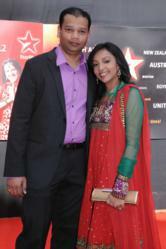 Star Parivaar contest winners Deepa Bafna and Vishal Mehta. On a recent evening, in Mumbai, amidst the glitz and glamour of the red carpet, soap stars and TV personalities rubbed elbows with each other, and with some everyday people – who happened to be there only because of their luck. Held on March 9th, the elaborate and lavish 2012 Star Parivaar Awards not only brought together celebrated actors and actresses from all of the Star Network shows, but also two fortunate Star India Plus viewers each from the U.S., the UK, Holland, and South Africa. Deepa Bafna had entered the Star India Plus online contest on a whim, and got her fanciful wish fulfilled when she won the contest and attended the glamorous awards ceremony. The California resident, Ms. Bafna and her husband Vishal Mehta were flown to India for this sensational all-expenses paid trip. Dressed in their finest attire, the couple was treated to an extravagant walk down the red carpet, one-on-one time with some of their favorite soap stars, and most importantly, the thrilling opportunity to shoot an upcoming episode for Starlite. Perhaps, the next time you see them on the red carpet, they may be the stars!! The winners from the U.S. were ecstatic about their unique experience and once-in-a-lifetime opportunity. Winner Deepa Bafna said, "We were treated like stars and it was an experience that will not be forgotten for ages. Meeting the stars face to face and taking pictures with them was like a dream come true. Thank you Star for making our dream come true." Being deeply devoted to their favorite Star India Plus shows has paid off for us, added her husband, who said that as Star India Plus has provided them with such a remarkable experience and unforgettable memories. Watch the contest winners and Star India Plus stars, when the spectacular Star Parivaar awards show airs on Star India Plus Saturday March 24th. Tune in at 6:30pm ET/ 3:30pm PT to watch the winners’ complete experience in Mumbai on Starlite, which will air right before the red carpet and main event. The Red Carpet will begin at 7pm ET / 4pm PT, with the main event following at 8pm ET / 5pm PT. News Corp Star US LLC is one of the largest distribution network and leading choice for South Asian channels available in Hindi in the U.S. 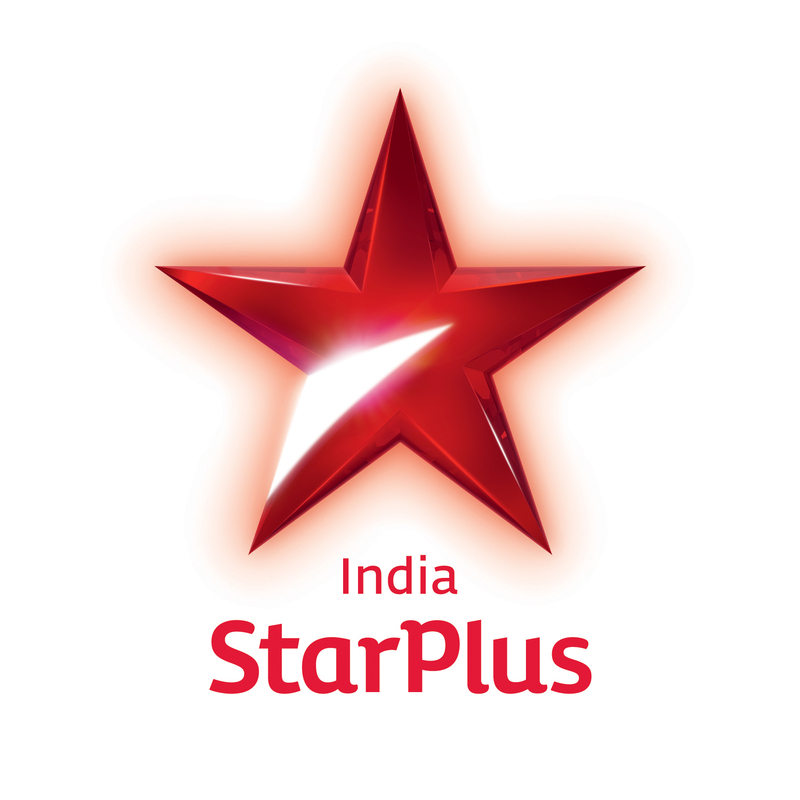 The channel portfolio in the U.S. includes Star India Plus, Star India Gold, Star One and Star News available through both satellite and cable platforms. News Corp Star US LLC is a wholly owned subsidiary of News Corporation. U.S. 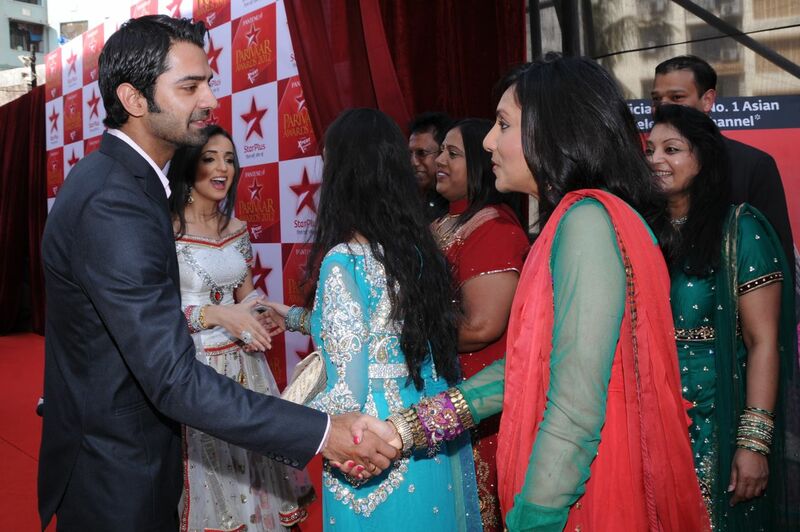 Winner Deepa Bafna shaking hands with Barun Sobti (Arnav Singh Raizada) from Iss Pyaar Ko Kya Naam Doon. 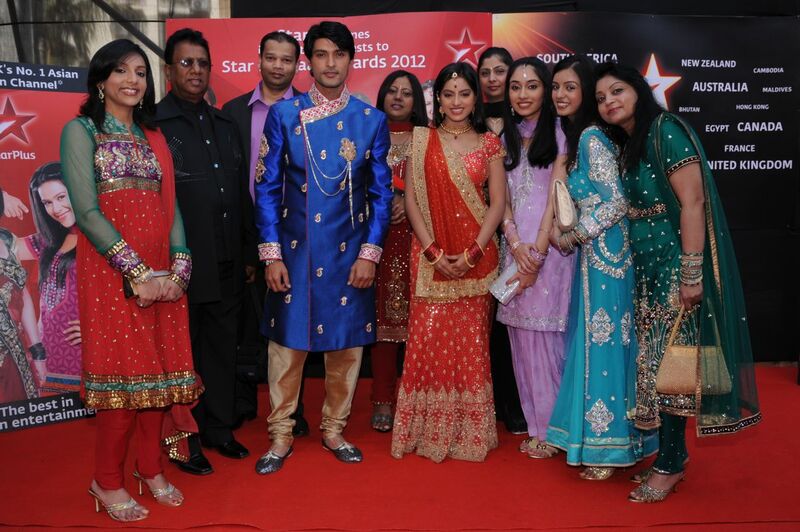 Deepa Bafna and Vishal Mehta with other winners from the U.K., South Africa, and Europe, posing with actors from Diya Aur Baati Hum – Ana Rashid (Suraj) and Deepika Singh (Sandhya).